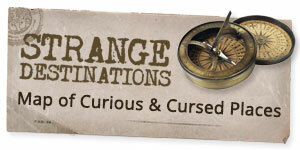 Explore the shadowy realm of archaic, forbidden knowledge passed down through the ages with this selection of books about the occult, magick, and witchcraft. 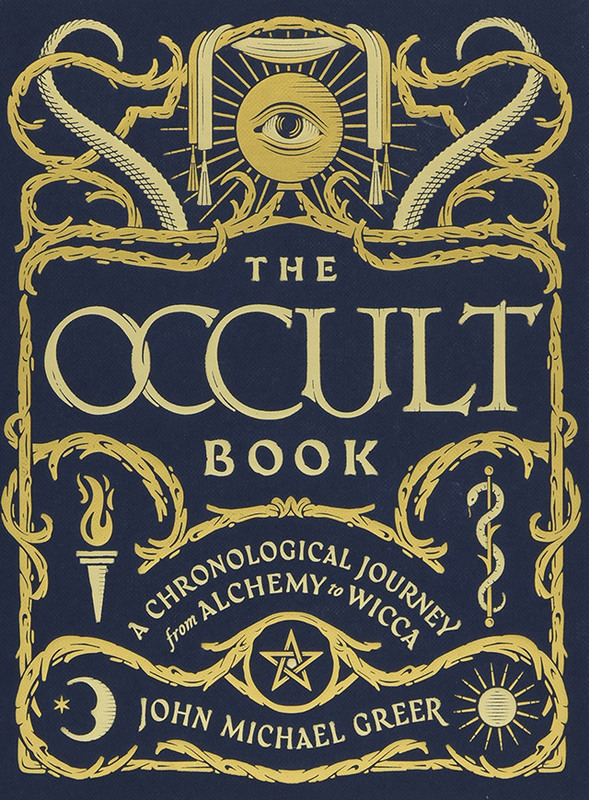 The Occult Book takes you on an enlightening journey through 1,000 years of occult history, from early alchemy and pagan rituals to modern Wicca. In the early days of photography, many believed and hoped that the camera would prove more efficient than the human eye in capturing the unseen. Spiritualists and animists of the nineteenth century seized on the new technology as a method of substantiating the existence of supernatural beings and happenings. This fascinating book assembles more than 250 photographic images from the Victorian era to the 1960s, each purporting to document an occult phenomenon: levitations, apparitions, transfigurations, ectoplasms, spectres, ghosts, and auras. 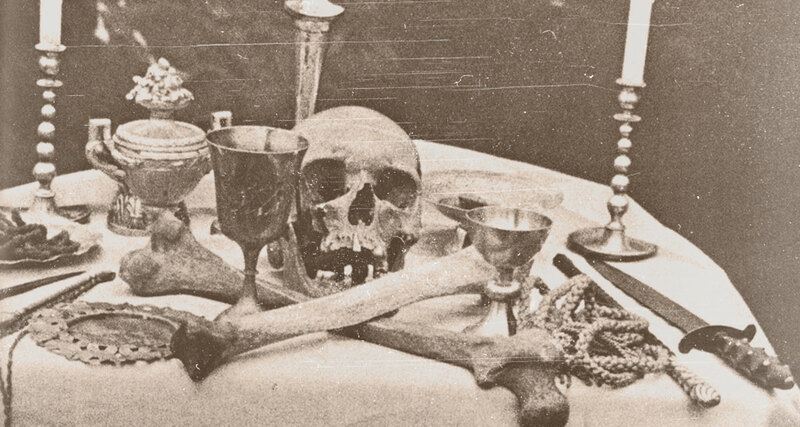 Drawn from the archives of European and American occult societies and private and public collections, the photographs in many cases have never before been published. Among the ancient Germanic peoples there existed a highly developed stream of magical belief and practice devoted to, and stemming directly from, the dead.